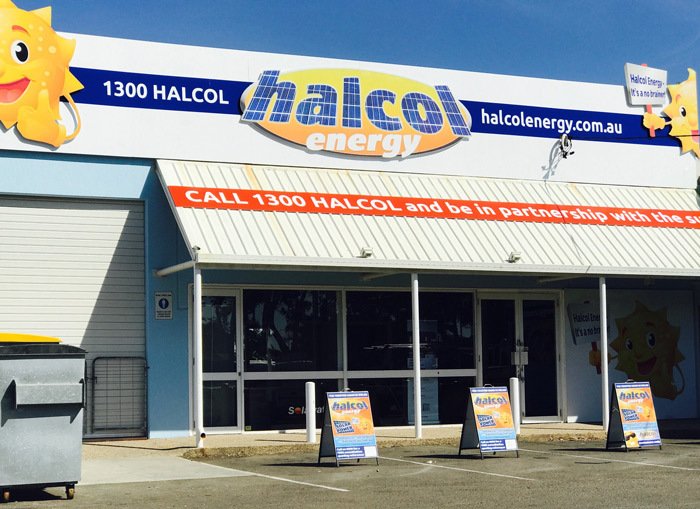 Halcol Energy Pty Ltd is an Electrical contracting company involved in the supply and installation of first class renewable energy products. 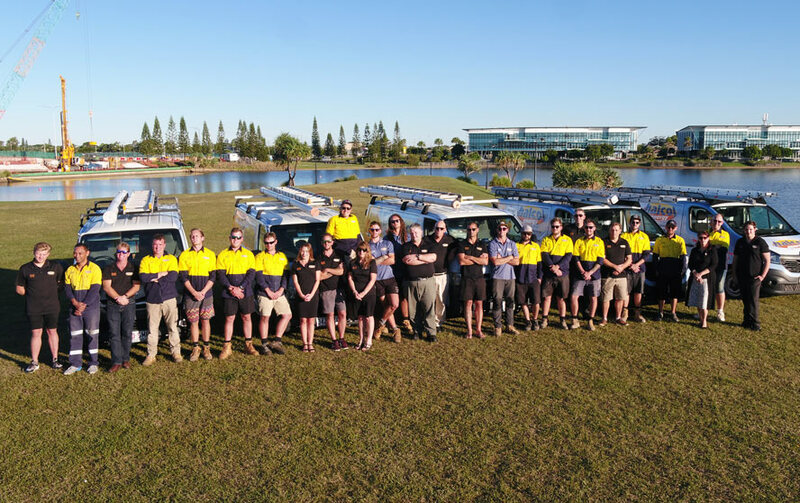 We are now reputed to be the largest solar installation company on the Sunshine Coast, servicing the entire South East of Queensland region. The company was founded with 4 staff and sub-contractors to complete electrical work; we now employ all of our own technicians, electricians and accredited solar installers full-time, eliminating the need for sub-contracted labour. Our friendly office staff and teams of installers pride themselves on providing a premium, unmatched service to our Clients. Halcol Energy thoroughly researches our suppliers to only work with the finest, providing you with high quality products for your project. 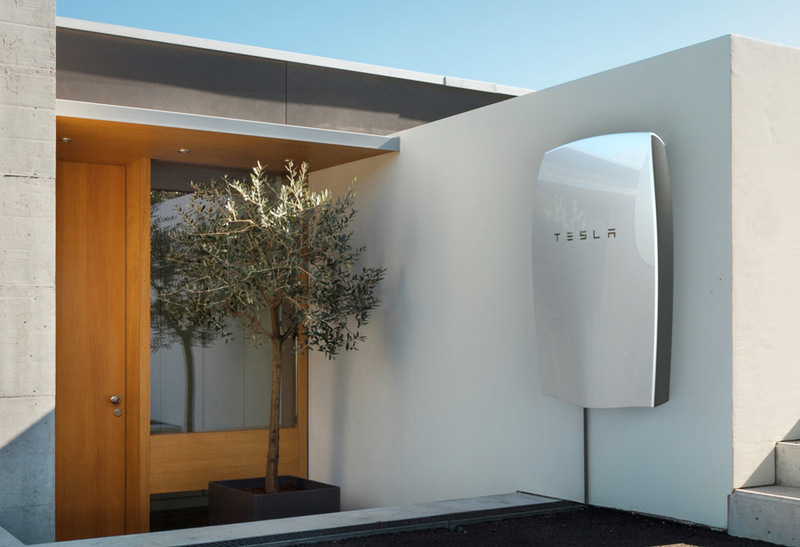 To ensure the efficiency and longevity of your investment, we only operate with world-class manufacturers, such as Tesla, Sonnen, and Canadian Solar for the supply of high quality Solar Panels, and SoFar Solar who provide Inverters that offer excellent reliability and performance. Big and small – we’ve done it all! 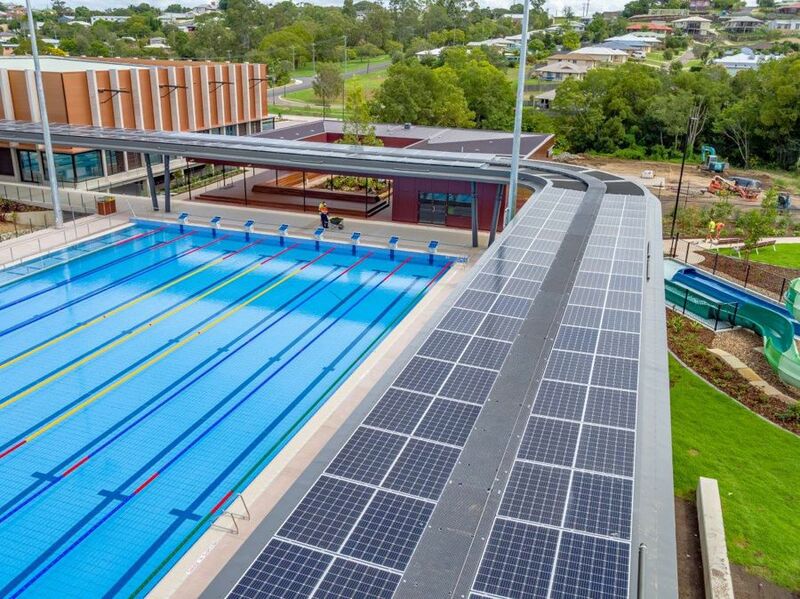 Halcol Energy are currently involved with several large scale Solar projects, including a local sports ground and factory boasting 100 kilowatt systems. 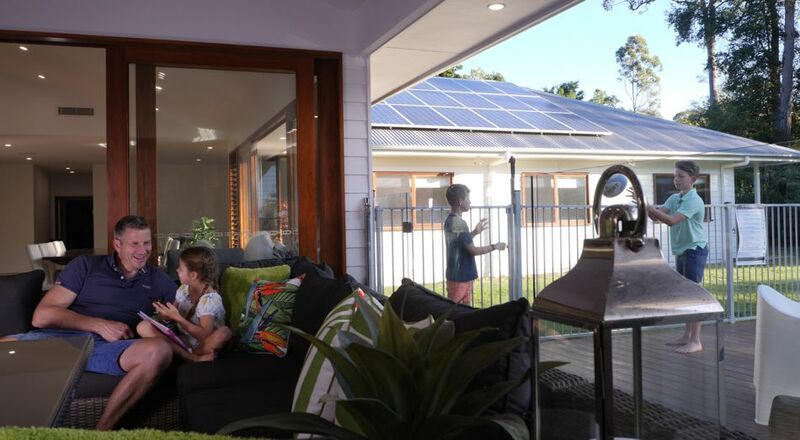 We have installed over 4,000 Solar systems in the Queensland and NSW regions. Our business has always been managed very prudently and is proud to be noted as always being a totally debt free company. The Directors have decades of experience in managing and running businesses both home and abroad. 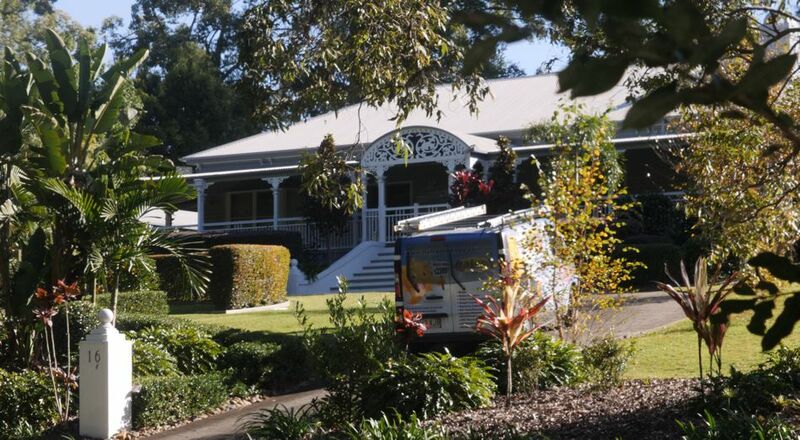 We are located at 392, Nicklin Way, Bokarina, QLD, 4575 on the busiest road on the Sunshine Coast. 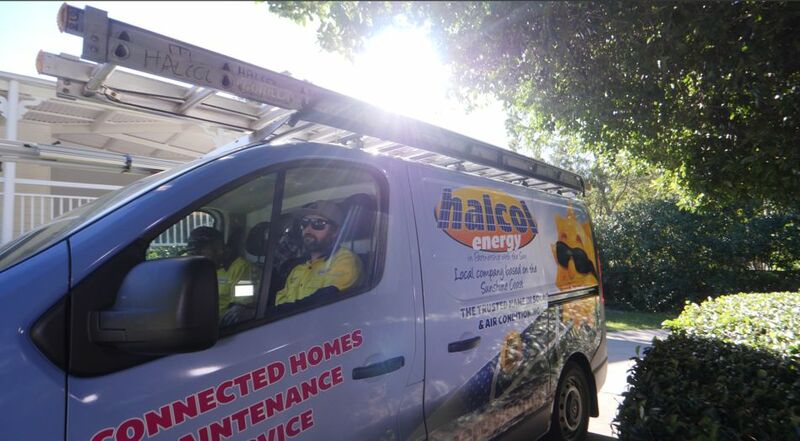 Halcol Energy are constantly growing, creating and modernising to provide clean and affordable energy to homeowners and businesses, alike. Coupled with our strong relationships with various companies both worldwide and here in Australia, you can be confident knowing that we are at the forefront of the ever changing and expanding market, constantly monitoring the technology and new inventions to enable us to offer our customers the most up to date services and products. Making the decision to switch to Solar Power is a fantastic choice to make. The moment your Solar Power System is switched on you’ll start receiving an immediate return on your investment. Just like any investment you make you need to know that your making the right choice from outset. You’ll want to know you’ve chosen the right Solar Installation company for you and that you’ll be receiving the best advice, products and service available. 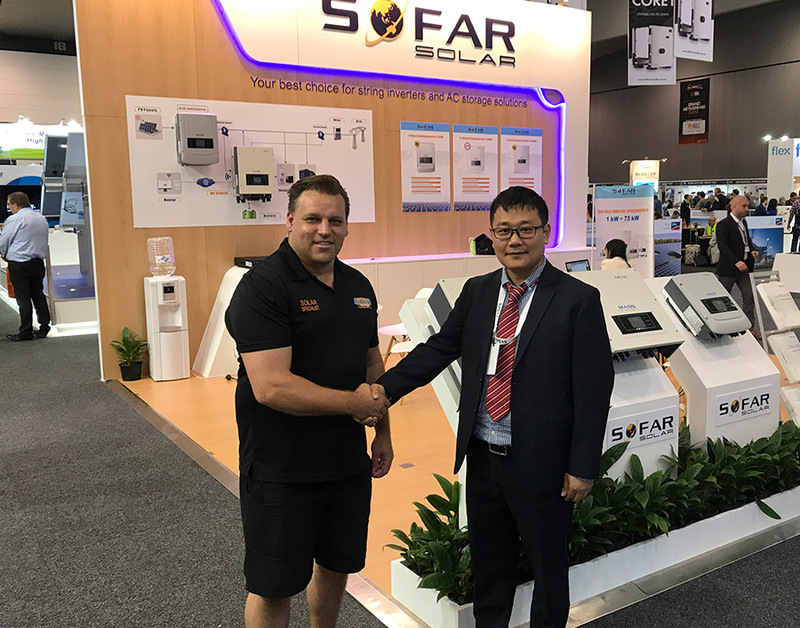 We understand the importance of working with trusted Australian supported brand named components to create your Solar Power System. 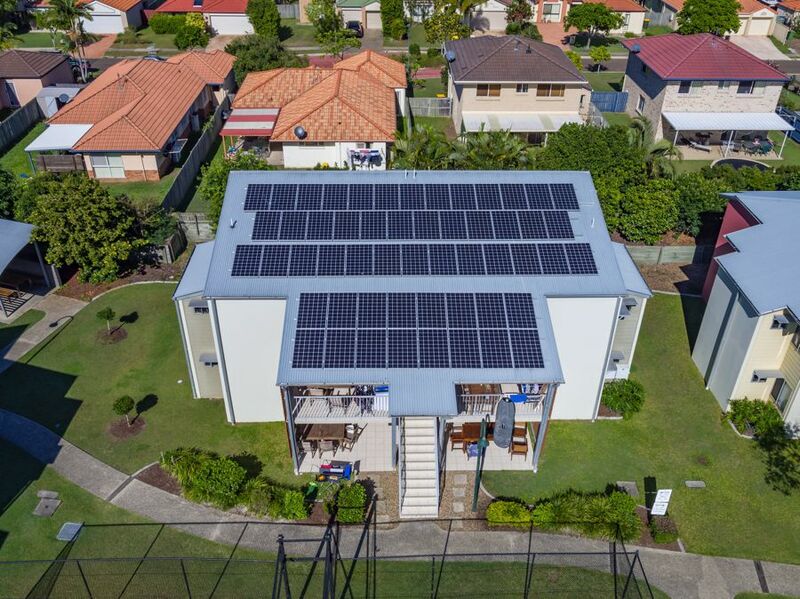 We only use Clean Energy Council approved Solar (PV) Panels and Solar Inverters from trusted Solar brands whose products are tried and tested rigorously for the Australian market. In the event that something goes wrong with you Solar System component products this makes Warranty claims much easier to deal with. With our Solar Powers’ sunny-man mascot we’re instantly recognisable. Our showroom and distribution headquarters are based prominently on the Nicklin Way (Sunshine Highway) and we’re here to stay. We’d love to meet with you if you can make it to our office so we can run through the benefits of Solar Power face to face. And of course show you the premium quality system components we use to design your Solar Power System. We’ve been around for years and have extensive experience of working with top brand named Solar Industry components. With Solar Panel (PV Module) Warrantees of up-to 25 Years we use recognised brand named Solar Panels from Bosch, CEEG, China Sun Energy (CSUN), Suntech and Rene Solar. Our premium quality Solar Inverters from Growatt, Latronics, SMA and Xantrex have Warrantees of up-to 5 Years. And we design and expect our Solar Power Systems if well maintained and looked after correctly to last a lifetime of 40 years and beyond. We understand that committing to install a Solar Power System is a major long term investment for you. It’s an investment decision that we don’t expect you tho make lightly or without proper consultation and honest advice. We are proud to say that all our expert Solar Consultants are trained to conduct themselves with honesty and integrity at all times. We won’t engage in indecent pressure sales tactics to rush through the purchase process just to get a sale out of you. Our mission is to start a mutually beneficial long term relationship with you so that you Solar Power System continues to provide you with the maximum return on investment for year to come. During your FREE Solar Consultation we’ll ensure that we’re clear from outset with you regarding the possible performance of your chosen Solar Power System prior to it being installed. We’ll provide you with clear easy to understand information regarding the estimated reduction in your power bill. We promise to make it clear how we expect your Solar PV Panels will perform as performance can vary in differing regions and placement orientations. 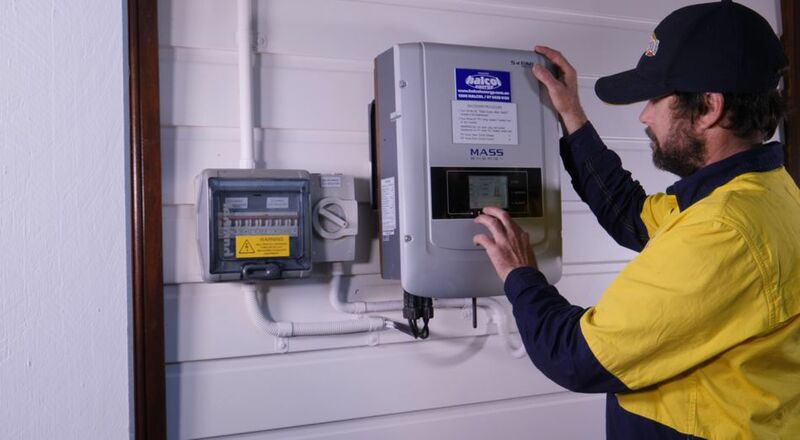 It’s our mission to minimise any possible system performance confusion prior to your Solar Power System installation so that your system performance and power bill reduction expectations are met. We understand that everyone’s circumstance is different and that plans can often change. So if you’ve got plans already or aspirations to grow your family, extend your home, or increase your electricity usage in future then you may wish to consider expanding your Solar Power System’s capacity in future too. 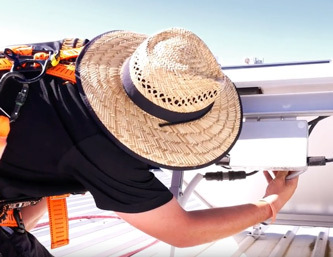 To enable you to do this easily and cost effectively our expert Solar Consultants will consider this with you from outset and design your Solar Power System to be readily expandable. All of our Solar Power System Quotations are in writing, fully comprehensive and inclusive of all foreseen costs wherever possible. We try our upmost to consider all possible costs that may be incurred prior to quotation so that you know there’s no hidden costs from outset. 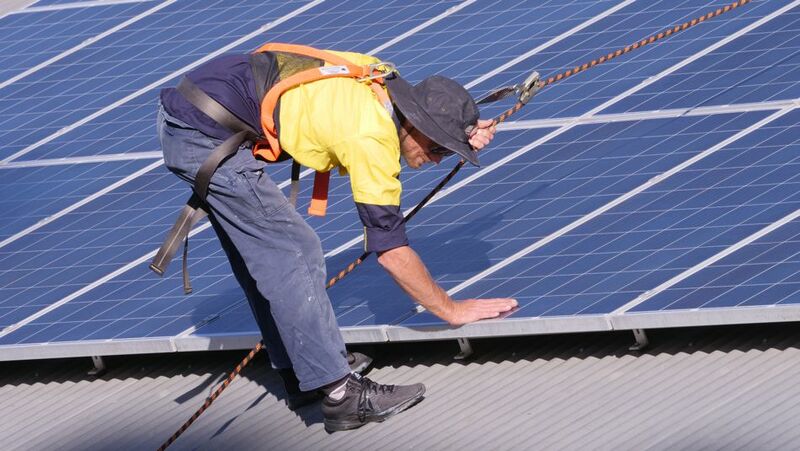 Our Solar Consultants are trained experts and know what problems to look for that may require extra work to enable your Solar Power System to be installed. If they’re unsure for any reason then they’ll seek a second option to ensure that we’ve covered off all eventualities. In the unlikely event that there’s an unforeseen issue which may incur extra cost during install then we will always consult with you. All of our Solar (PV) Systems include the Solar PV Modules (Panels) for converting light into electricity, the required Panel Mounting Systems (Rails, Clamps, Feet, Splice Bars, Bolts and All), the Solar Inverter for processing the solar power from DC to AC electrical current to meet the electricity grid quality requirements, all the connecting Cables and Adaptors for delivering the electricity to you consumer Unit and the Generation Meter for recording how much electricity is being produced by your system. 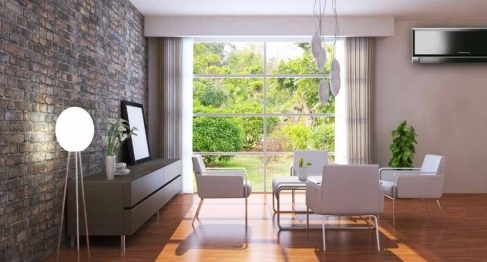 We even provide our own fully trained team of Clean Energy Council Accredited Installers to ensure you system is installed and performs the way it’s designed too. Purchasing a Solar Power System is a long term investment and a major commitment for you. We need you to know that we’re committed to be by your side for the long term too. 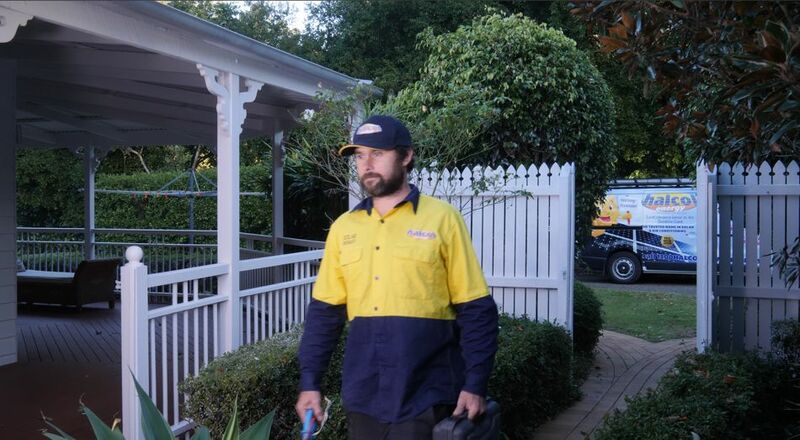 Our After-sales follow ups and Solar Power System Support & Maintenance service is second to none. We’ll be here to answer any questions you may have once your system is up and running and if you think you’ve got a problem with your system you’ll be able to report it to us. We’ll also contact you every year to check and see how your systems performing and check whether you need to Book a Solar Power System Service. 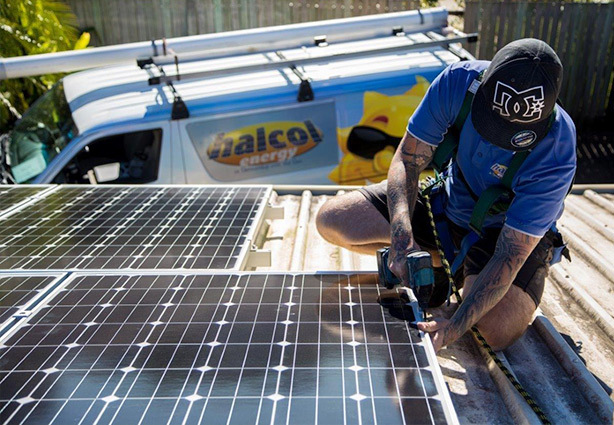 Halcol Energy are proud to be the No.1 Installer of Solar Power Systems on the Sunshine Coast. 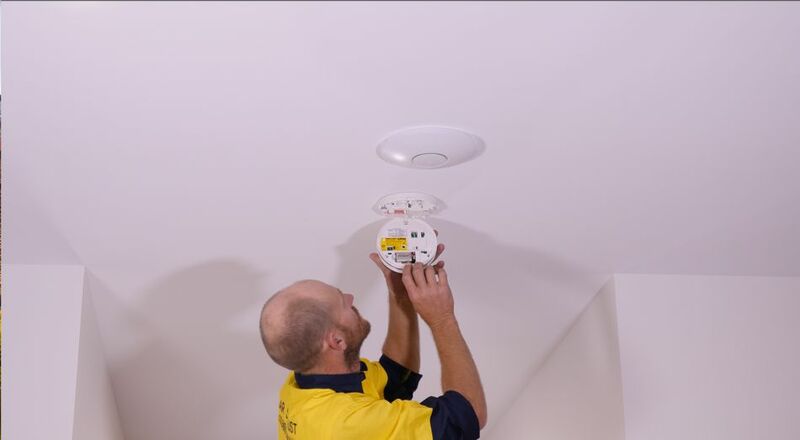 We’ve installed thousands of systems all over Queensland and have an enviable reputation for the quality of our installs and service. We don’t expect to just take our word for it, please take a look at the testimonials on our site. 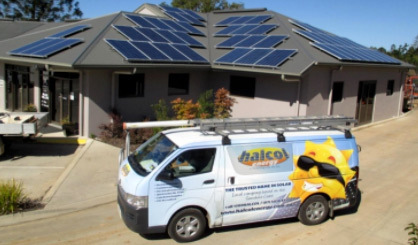 In fact you’ll also find that Halcol are a Gold Rated Supplier of Solar Power System installations on the Solar Quotes website, which is widely regarded with the Solar industry as a great impartial resource for everything Sola. When you choose to partner with us to install your solar Power System you know you’ll be in safe hands with as well as in Partnership with the Sun.